Earth Day is a great reminder of how important it is to work towards preserving our planet everyday. This month, we are celebrating our planet because of Earth Day. Earth Day is a great reminder of how important it is to work towards preserving our planet everyday. 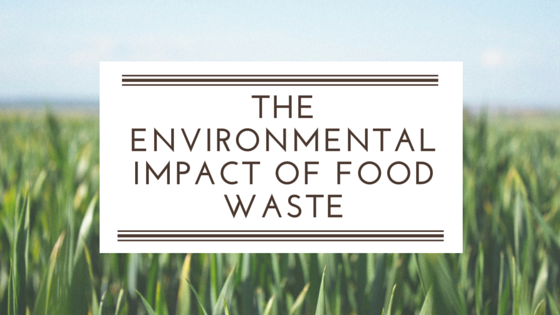 In honor of Earth Day, we are featuring an article discussing the environmental impacts of food waste. Looking forward to next month, our team will be busy on the conference circuit. We look forward to hopefully seeing some of you at the 2017 Food Recovery Forum in New Orleans May 8-11 (where Ricky Ashenfelter, Spoiler Alert CEO, will be speaking about Using Data and Technhology to Drive Organics Waste Reduction), and the Sustainable Brands Conference in Detroit at the end of the month. There are obvious financial and social implications of wasting food, but oftentimes, the environmental impact of food waste is overlooked. 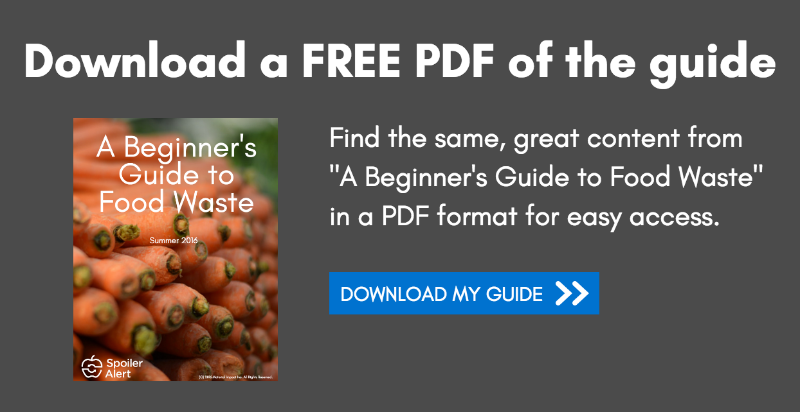 In this article, we explore three statistics that highlight how damaging food waste can be to our planet. To adapt to changing market conditions in the food industry, many global food leaders have trended toward increased private market activity through investments in and acquisitions of startups. 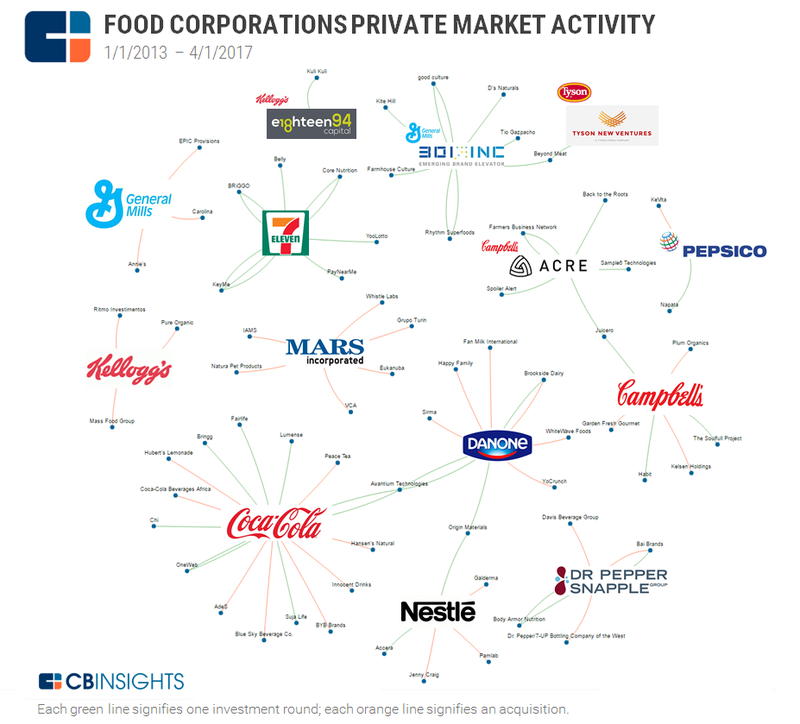 In this article, CB Insights highlights the major players in the Food & Beverage industry in this article and maps out their investments and acquisitions since 2013. (Spoiler Alert: you can find us on the map, featuring our investment from Acre Venture Partners). 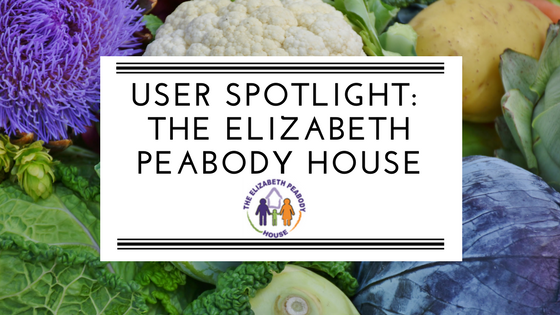 The Elizabeth Peabody House is a Somerville, MA-based nonprofit organization that has been striving to help families and children achieve their full educational potential since 1896. In this article, we dig deeper into one of their more recent programs, a food pantry that they started in 2009 to secure healthy and wholesome food for the families in their community.